Suicide Squad might have lost a good actor with the departure of Tom Hardy but they certainly gained new blood with Joel Kinnaman. 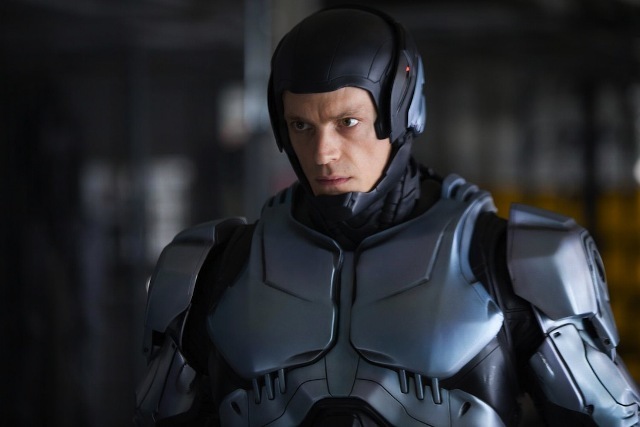 The actor made it “big” when he landed the role of Alex Murphy for the recent remake of Robocop; he’s also appearing in the film “Run All Night” with Ed Harris and Liam Neeson. But enough of that the guy has the low voice that would be perfect for that intimidation factor Rick Flagg’s been known for. Also in this picture are Margot Robbie as Harley Quinn, Will Smith as Deadshot, Jared Leto as The Joker, Jai Courtney as Captain Boomerang, Cara Delevingne as Enchantress and Viola Davis as Amada Waller. 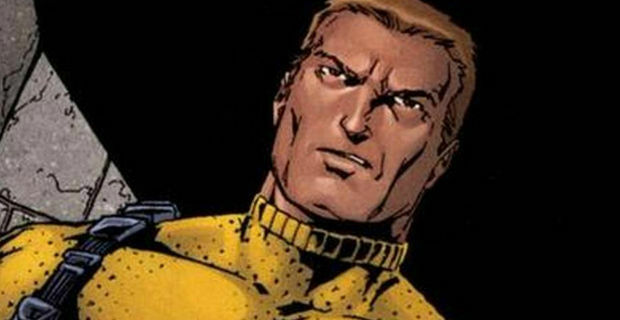 Suicide Squad opens 2016 from Warner Bros. Pictures.